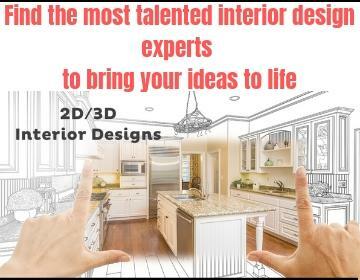 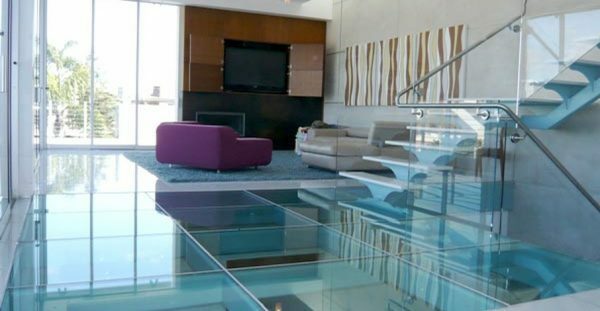 Glass with its transparency, processing capabilities, design and painting imposed itself as an ideal material for decorating, while its application in modern interiors is inevitable. 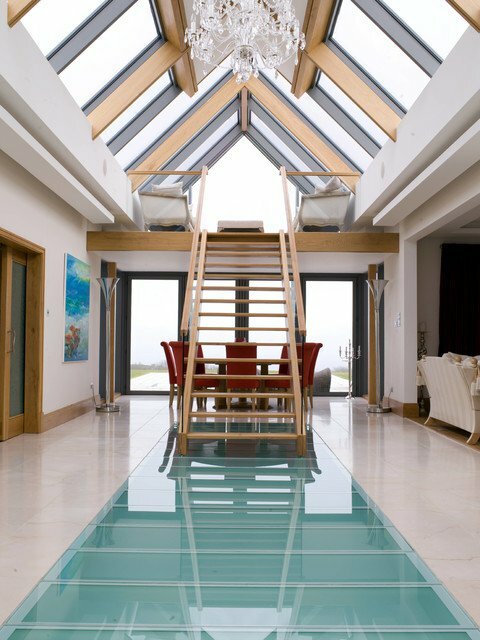 Glass with its aesthetic value, increases the experience of the interior and with its practicality creates effects which can visually larger, lighter, longer or higher space. 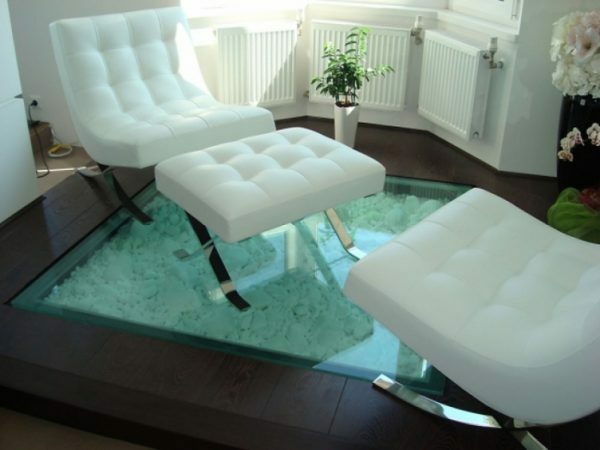 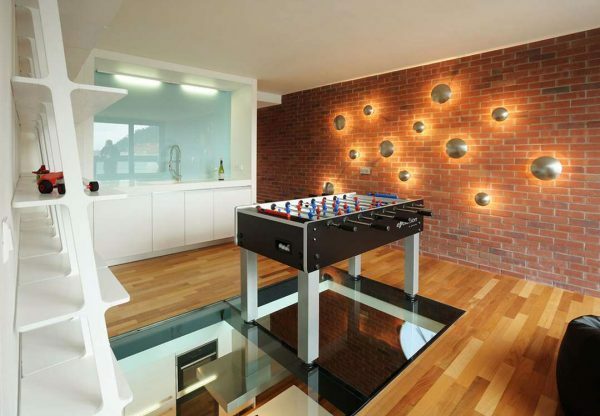 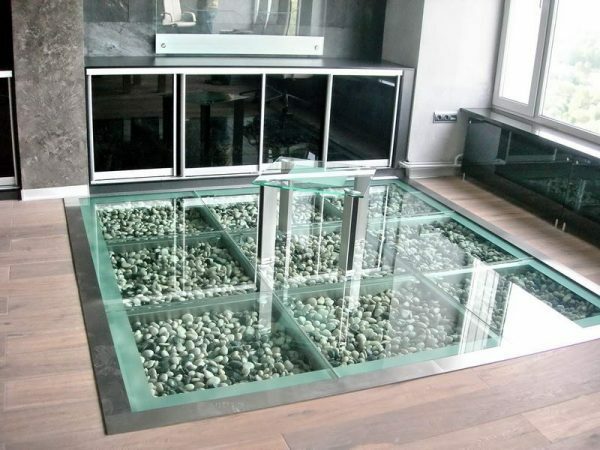 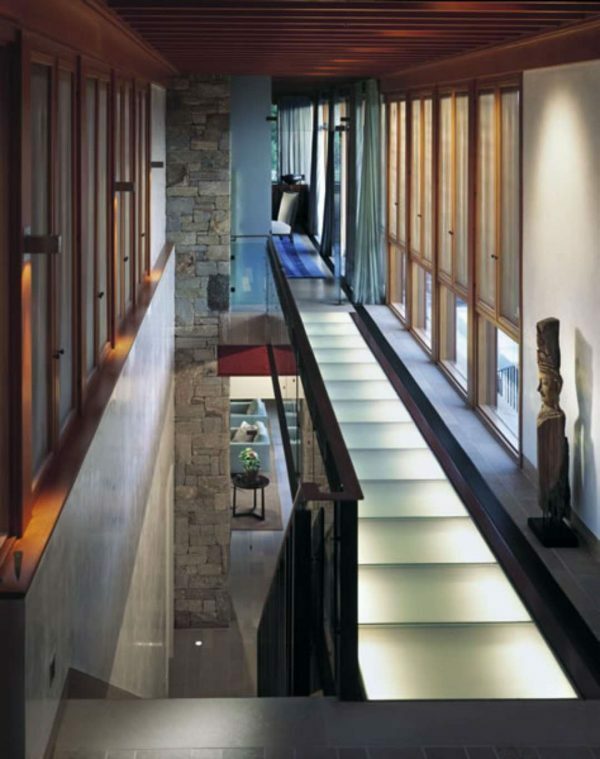 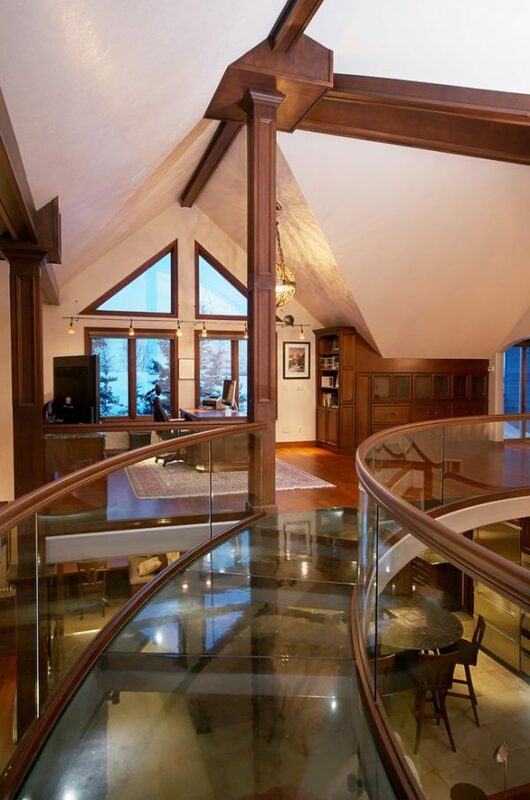 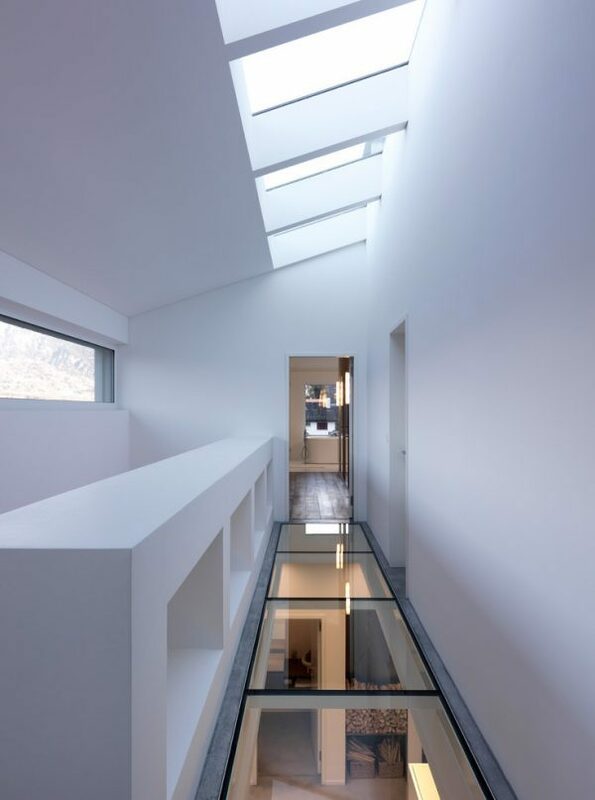 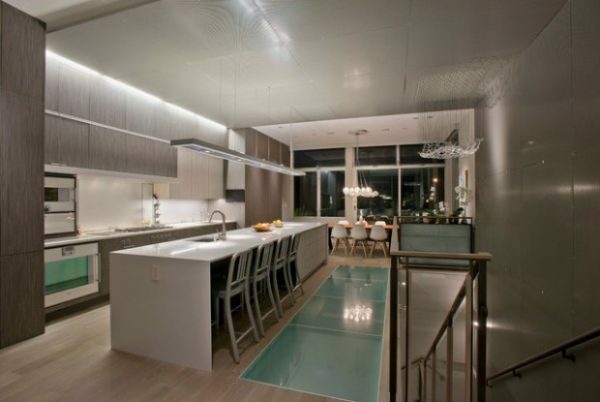 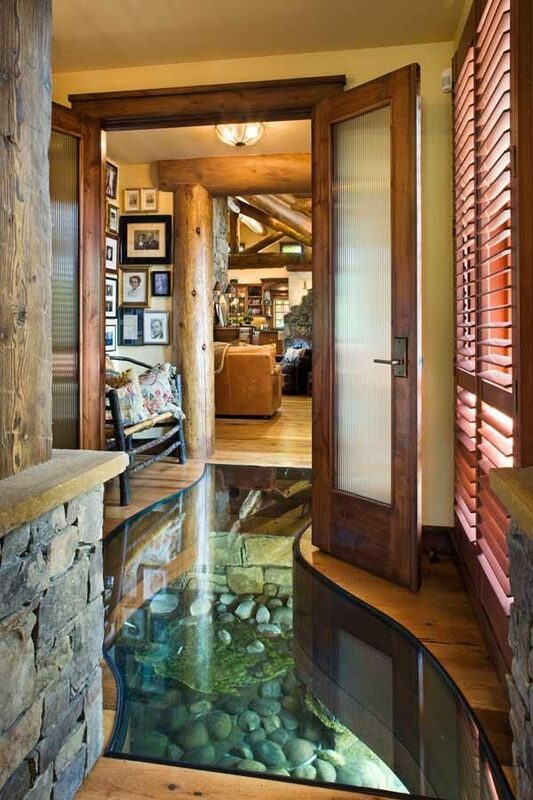 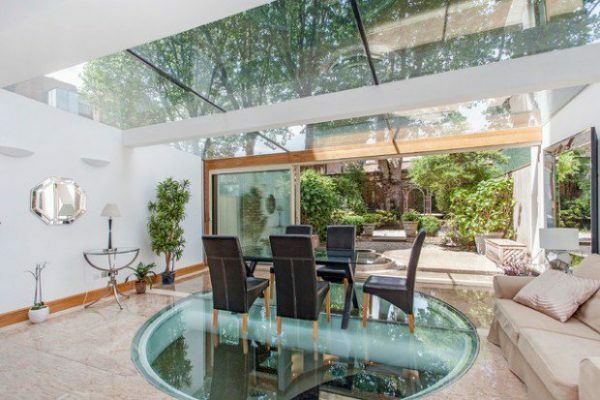 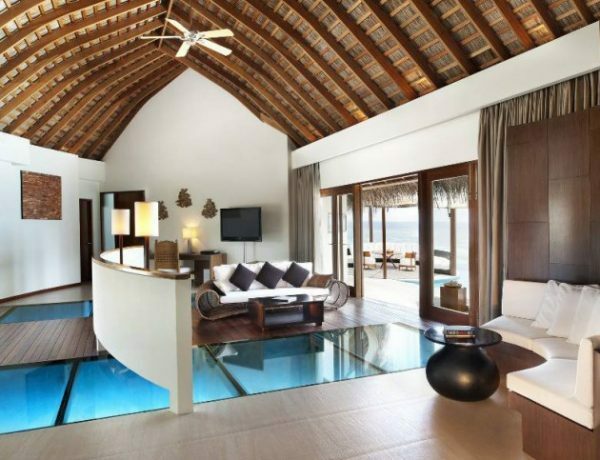 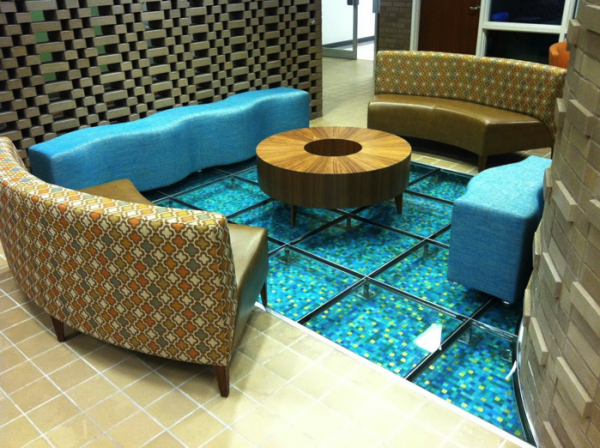 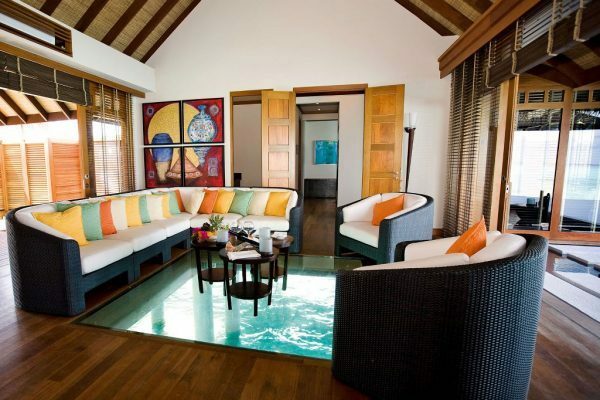 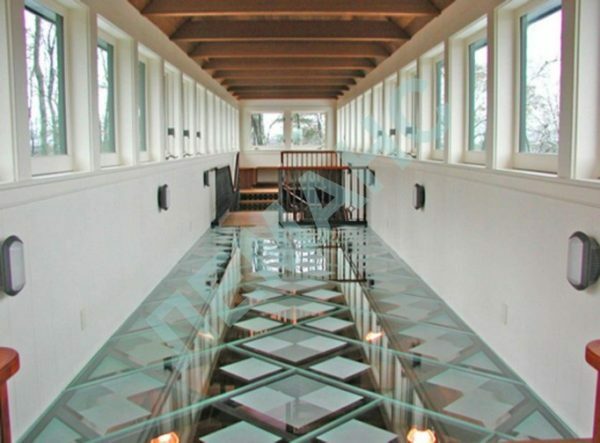 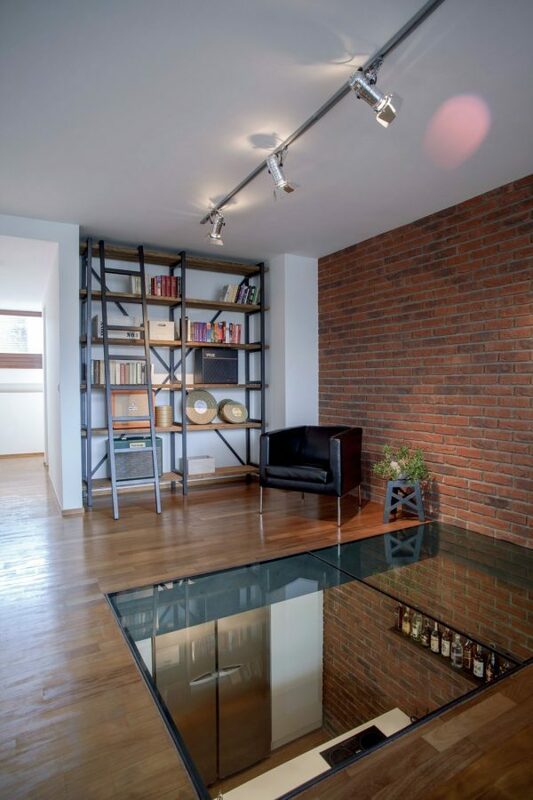 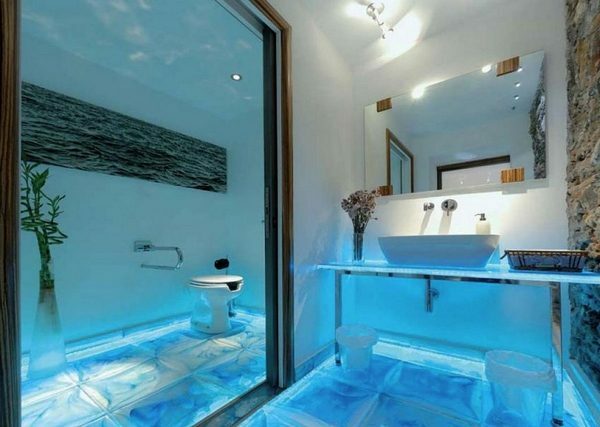 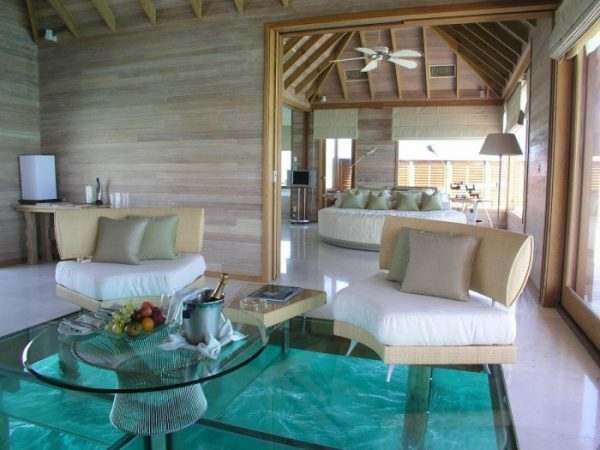 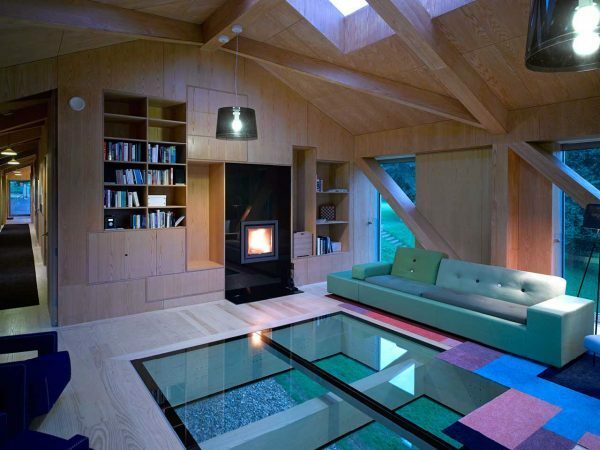 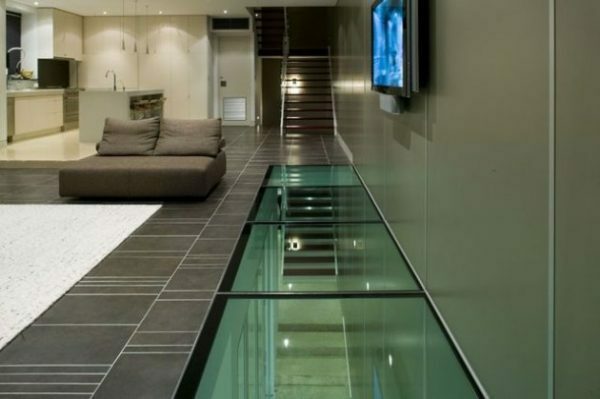 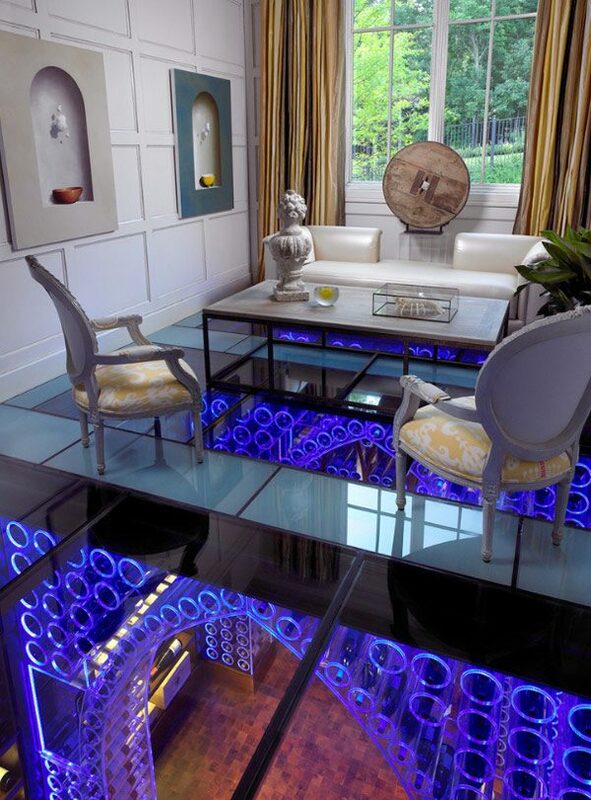 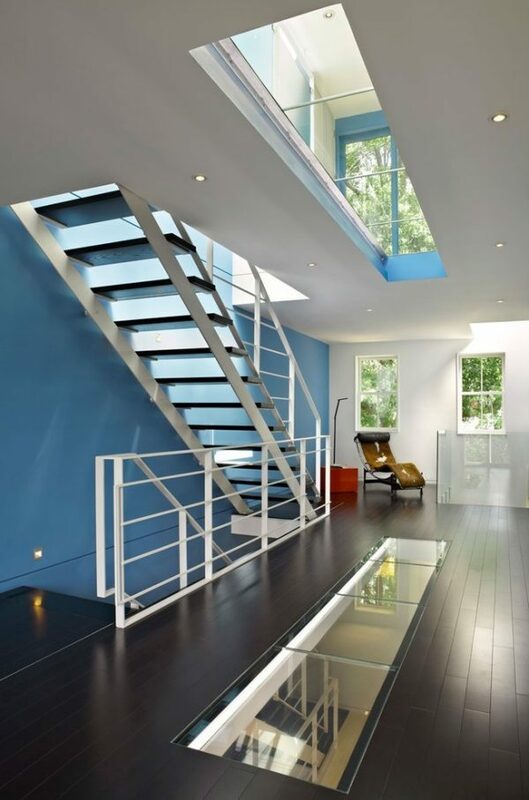 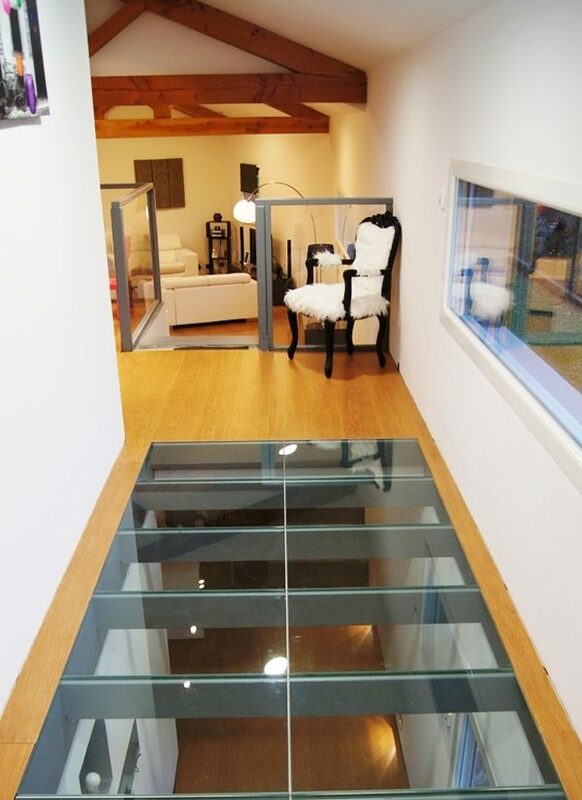 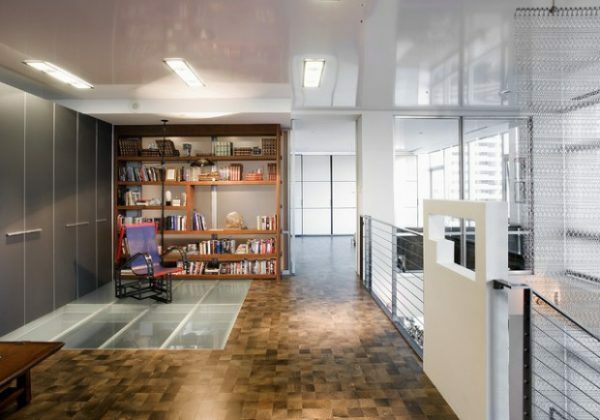 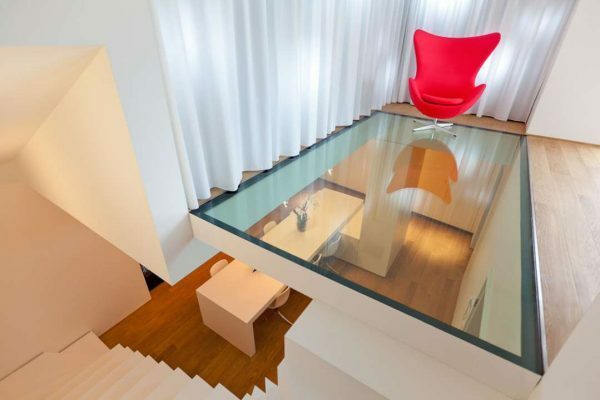 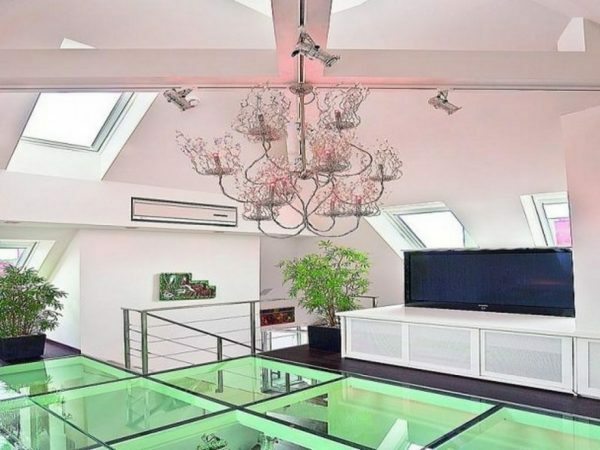 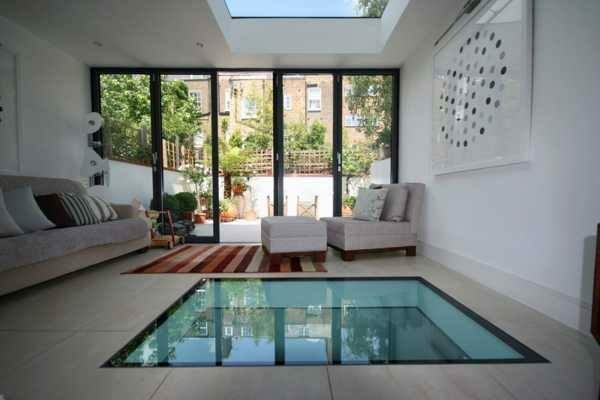 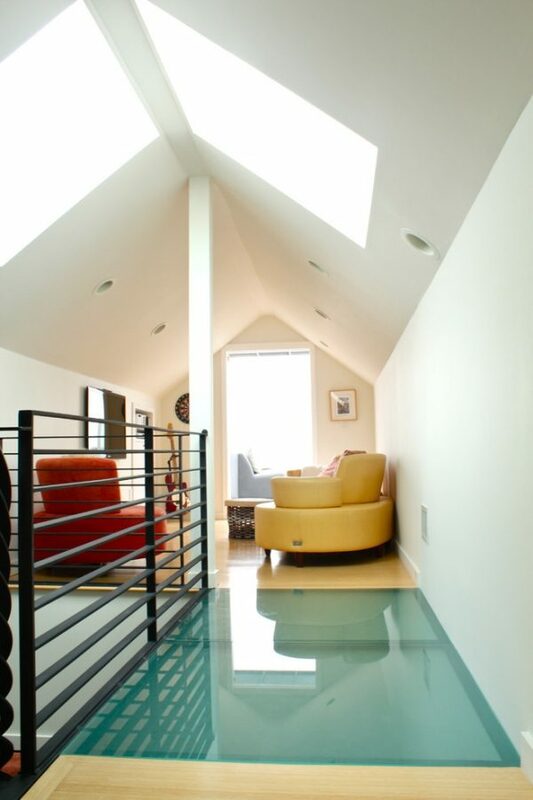 Setting the glass floors will make your home more interesting and special, especially when you complete with lighting effects.